Let's get started... your money will thank you. 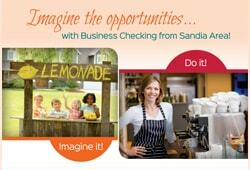 Do you have a Sandia Area Checking Account? 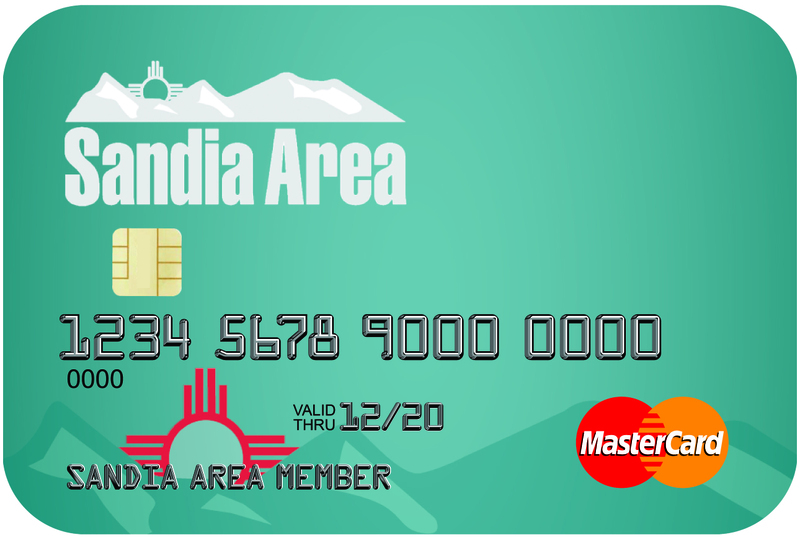 What will your anticipated average monthly Sandia Area account balance be? Hey, I'm under 25 and it's hard to know from month-to-month. I don't want to commit to any balance requirements. 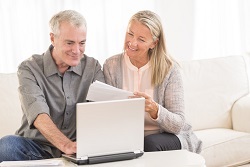 Do you want an account that pays dividends and has no monthly fee with moderate balances? No. I want a Free Checking Account. Are you above the age of 50? Next, would you prefer to visit a branch location and let us help guide you through every step of the process to make your switch easy? 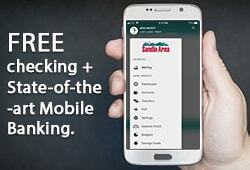 Or would you rather take a more hands-on approach and open your account online? We recommend free Premier Checking. We recommend Senior Performance Checking. Redeem your rewards for merchandise, airline tickets, cruises, hotel stays and more. 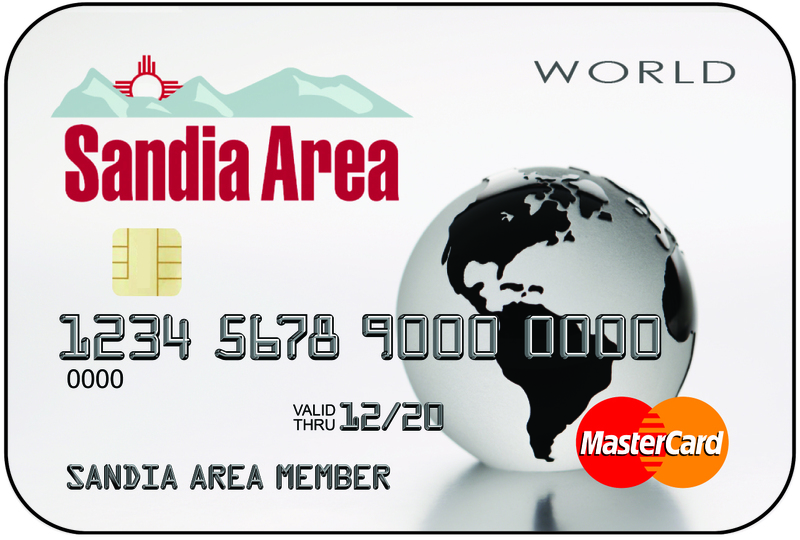 With a Sandia Area Mastercard you'll enjoy. Convenience, worldwide acceptance and an everyday low rate. On track and moving forward. 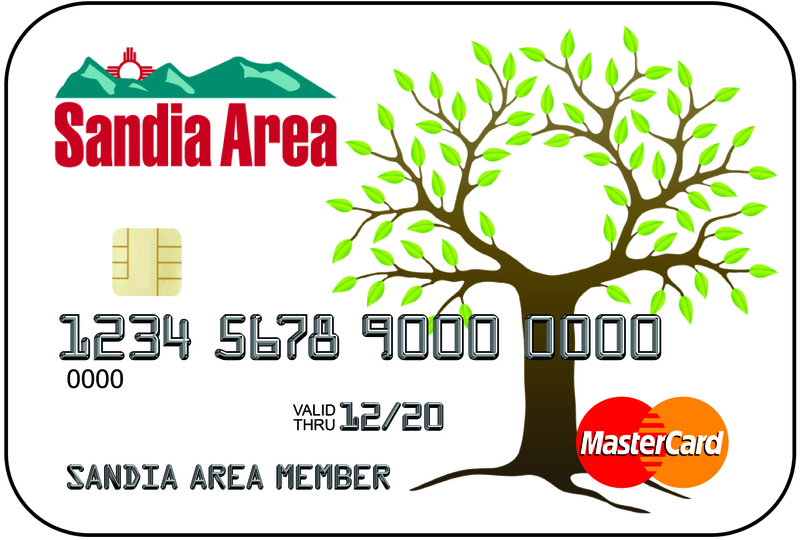 Get most of the same benefits and convenience of our other cards while building or rebuilding your credit history with every use. Your credit line is tied to the money in your savings - between $500 and $2,000. Make monthly payments on time and you will start to build or rebuild credit. 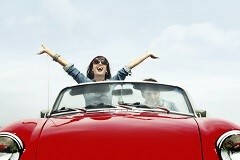 We do auto loans fast, friendly, and at extremely low rates. All decisions are made here, not by someone at some corporate headquarters. Serious riders come to Sandia Area for a great deal! It doesn’t matter if you are a road warrior, a custom enthusiast, or a die-hard classics rider. If you’ve got a motorcycle in mind, we’ve got the financing. 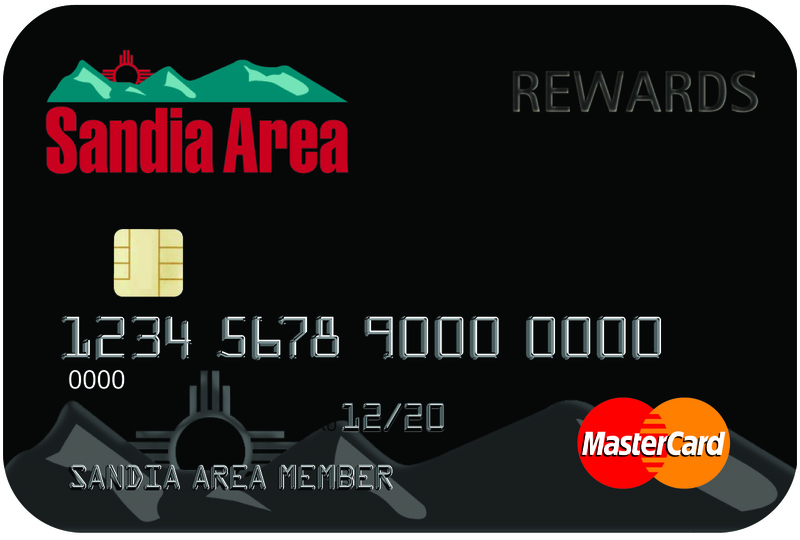 If your idea of fun involves the open road, Sandia Area has the financing. With an RV Loan from Sandia Area, you can affordably travel America's highways and byways, or even get off the beaten path. We can finance your new or used RV, trailer, camper, motor home, or other recreational vehicle. You'll get low rates, no application fees, plus much, much more. Loans for whatever floats your boat. With a marine equipment loan from Sandia Area, you'll spend less time worrying about monthly payments and more time having fun on the water. 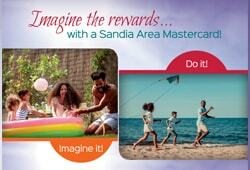 Move your loan to Sandia Area & save BIG! 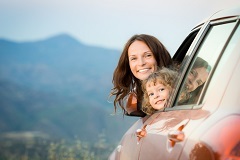 Is your vehicle financed elsewhere? 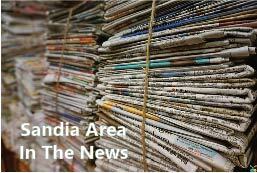 Move your auto loan to Sandia Area for low rates that could help you save money every month and over the life of your loan. We've helped thousands of people save big money. Let us help you too. 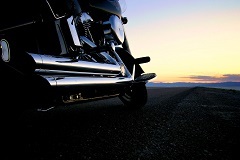 Don’t let the calling of the road get away because you can’t find the right motorcycle loan. Get more bang for your buck when you refinance your current motorcycle loan from another financial institution. You could lower your monthly payments and save thousands! The open road is about to get less expensive. 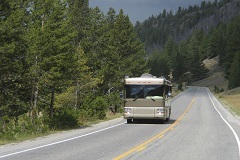 We can refinance your new or used RV, trailer, camper, motor home, or other recreational vehicle. 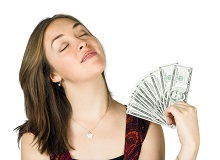 Lower your monthly payment and you could save thousands over the term of your loan. 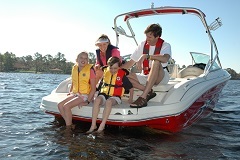 Refinance your current boat, jet ski or other watercraft loan from another financial institution. 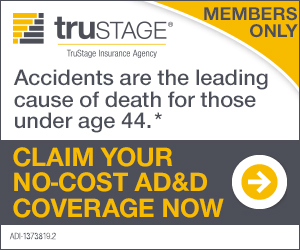 You could lower your monthly payments and save thousands! We have a home loan you can live with! 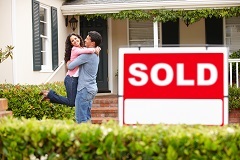 Our experienced, salaried Mortgage Specialists will find the best mortgage solution for your long-term goals. Our process is simple and you can get a fast decision. Let's buy a house together! 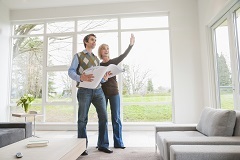 Refinance your mortgage and you could save! Refinancing your mortgage with Sandia Area could mean a lower monthly payment or shorten your term to pay of your home loan faster. 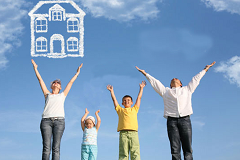 Whatever your need, we have a home loan you can live with! The cash you need for the moments that matter. 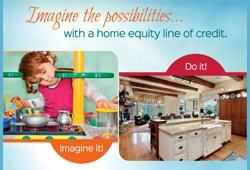 A Home Equity Line of Credit from Sandia Area is the smart way to pay! 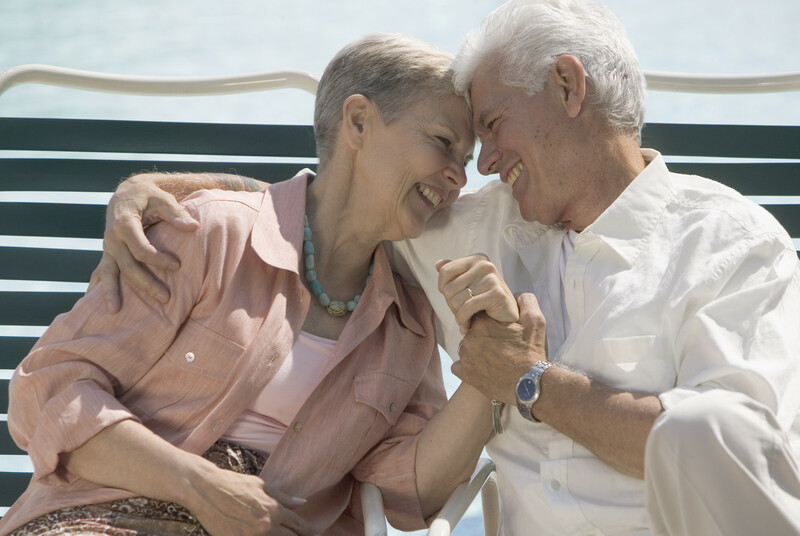 Low rates, ongoing access to funds, and interest that is generally tax-deductible make it convenient and affordable! The perfect loan for consolidating debt. 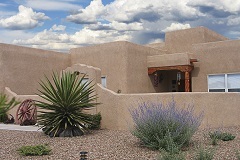 A Home Equity Loan from Sandia Area offers low rates and interest that is generally tax-deductible. Establish now and borrow as the need arises. With competitive rates and terms up to 36 months, your Readi-Cash Line of Credit offers the flexibility you need with affordable monthly payments. It is perfect for overdraft protection for your account. Loans for whatever you need. Whatever your personal needs—debt consolidation, college tuition, a vacation, laser eye surgery or anything in between, we can help with a Signature Loan. Our competitive rates and flexible terms put our signature loans within reach. You can use the loan for furniture, medical expenses, appliances, vacation, back-to-school needs, or virtually anything! Now you're ready to really move your money! Please proceed to the next step.